CEOGC’s VP for Children and Families, Dr. Thea Wilson, has been announced as the President-elect for the Ohio Association for the Education of Young Children. Ohio Association for the Education of Young Children is the official State Affiliate for the National Association for the Education of Young Children. (NAEYC). They are a diverse community of professionals who are passionate about serving children age 0-8. This includes but is not limited to: Center Directors & Administrators, Teachers, State Agency Employees, Family Care Providers, Social Workers, School Administrators, Early Intervention Specialists and College Faculty and Students. Dr. Wilson served on the Board of Directors for three years before being nominated by the current President. She was a unanimous vote to take over the reigns. “The gravity of being the president is making sure our association remains active in the community and ensuring that our membership has a voice,” said Dr. Wilson. For Dr. Wilson, being elected as President of OAEYC is a task she’s ready to prove she’s well qualified for. 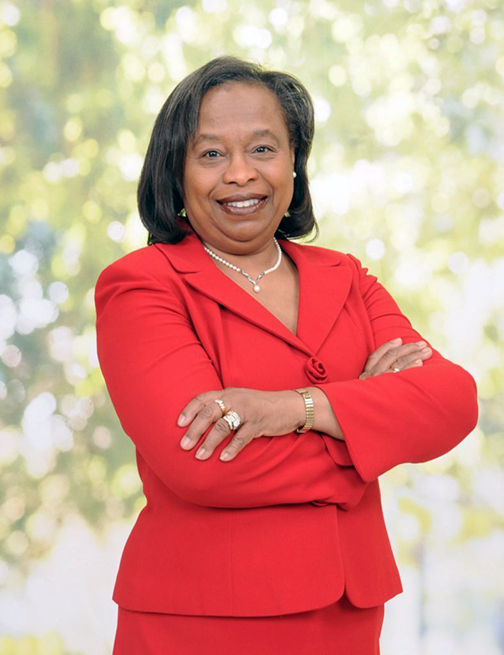 she is the first African-American female to attain this leadership position.